Darwin O.V. Alonso, Ph. D.
Prion space program. Sometimes it looks pretty simple. 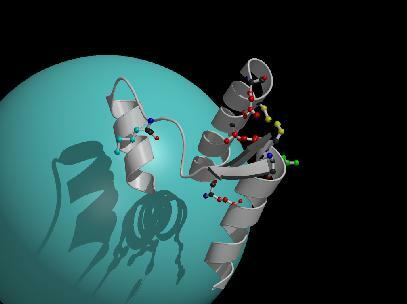 Currently my efforts focus on providing high performance computing to protein structure research labs. 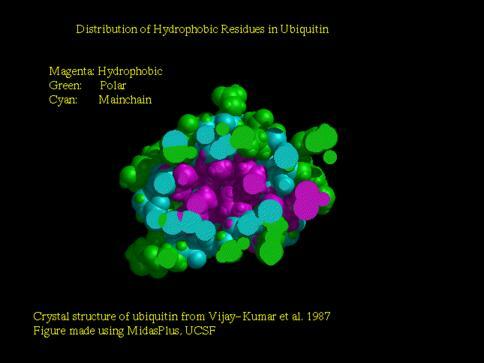 My primary scientific research efforts were formerly directed towards the understanding of the dynamics and stability of proteins using a wide range of computational techniques, including molecular dynamics simulations (MD).